The starting point for this publication has been the research project SA024A10-1: Plataforma de investigación y desarrollo: artes visuales y puesta en escena en la era digital, sponsored by the Ministry of Education of Castilla y León, and developed by the History of Art Department of the University of Salamanca between 2010 and 2013. The research team was compoused by Juan Albarrán Diego, José Gómez Isla, Víctor del Río García and José Alberto Conderana Cerrillo under the direction of F.Javier Panera Cuevas. 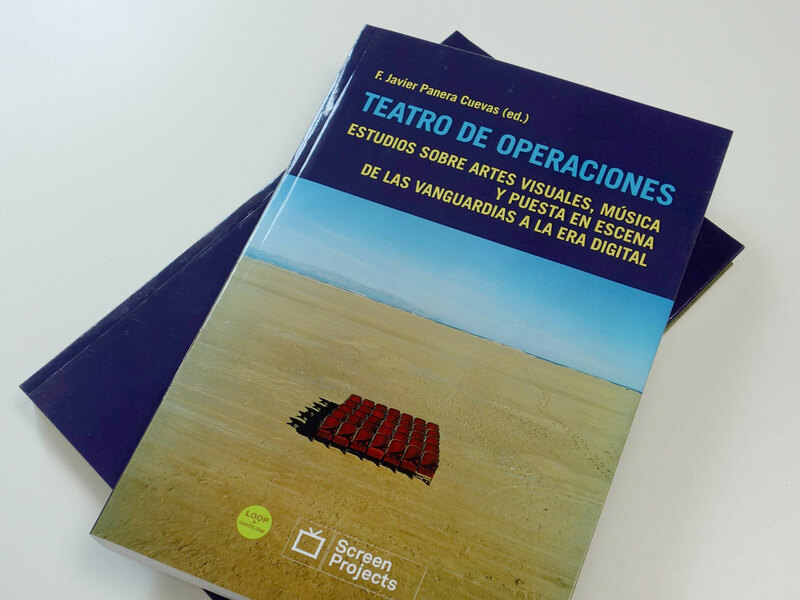 This publication critically looks at those spaces where performing and visual arts interact, while it specifically focus on the changes that both practices have undergone from the time of the Avant-Garde of the early Twentieth Century up until the current days, that are mostly characterised by the hybridisation of new media and digital images.